March Empties - What Have I Been Loving Recently? You know when it just happens that all of your fave products get used up at the same time? Yep that's happened to me this month which means it's been an expensive few weeks replacing everything! However I thought I'd turn it into a positive and give you a review of all the products I've used up recently. These are one of my favourite posts to read as it gives you a great overview of what someone has been loving enough to finish the whole thing and I get a lot of recommendations from these kind of posts and YouTube videos. Being a blogger, I get sent quite a few things and so using up a full product generally means I really love it! 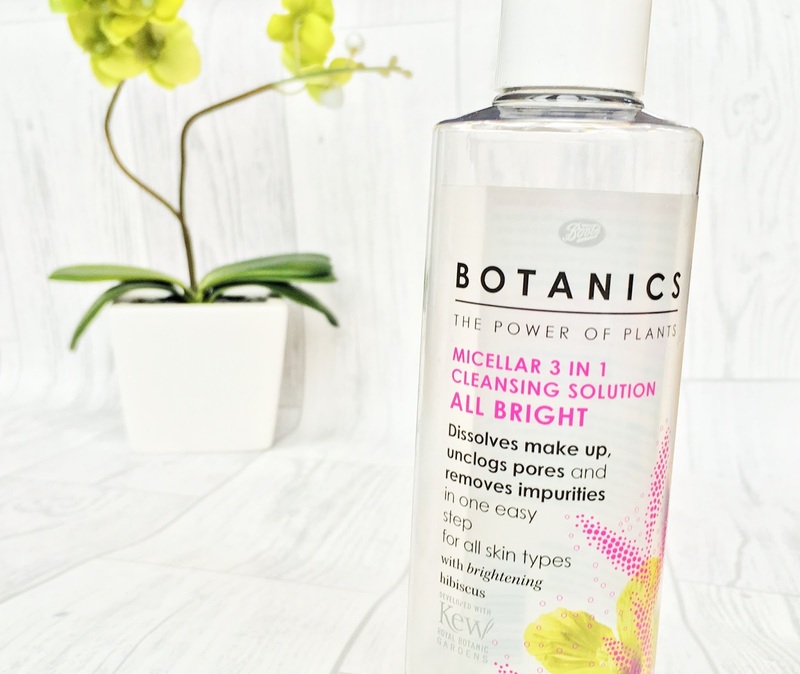 Boots Botanics Micellar Water - RRP £4.49 I always use a micellar water to take my make up off (or if I'm feeling really fancy I'll use it as a second cleanse before I go to bed). I think I picked this one up on a whim as it was on offer and I was actually really impressed. It took off all my make up without any fuss, including eye make up. I didn't realise how good it was until I started using my current one, which is the Garnier Oil-Infused Micellar Water - I thought I'd love it but I don't think it's as good as this one for taking off hard-to-budge eye make up. So yes, Botanics micellar water gets a big thumbs up from me. L'Oreal Elvive Extraordinary Clay shampoo and conditioner - RRP £3.50 each I've spoken about these multiple times on my blog - I've always been a big fan of L'Oreal haircare and these are no exception. 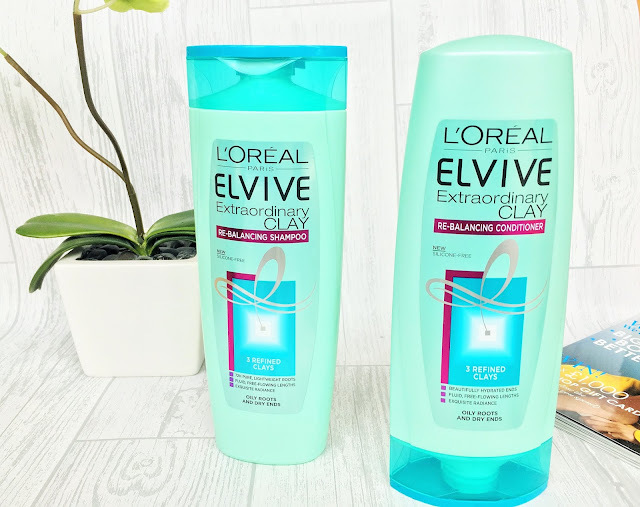 I haven't repurchased these as I just fancied a change but I'd definitely recommend them for leaving your hair silky and soft. If you're interested in reading more about them, see my previous post here. 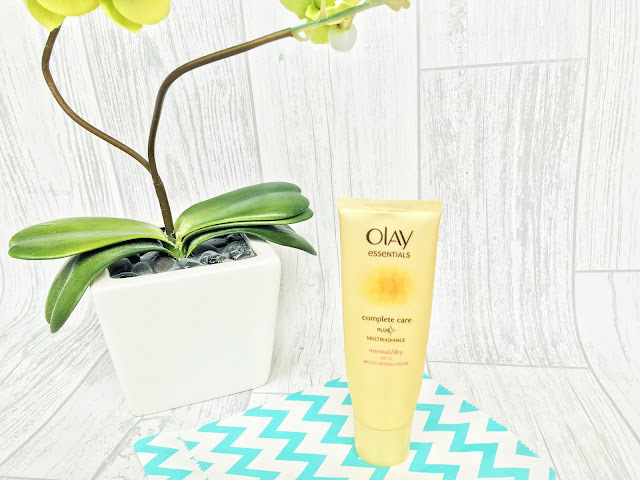 Olay Essentials Multiradiance Moisturising Cream - RRP £9.99 I've had this moisturiser hanging around for a while - although my skin isn't particularly dry, this moisturiser with SPF15 is a lovely day cream. I love the scent of Olay products which is what I think drew me towards it in the first place. I'm not totally sold on its claims of radiance but perhaps that's because it doesn't quite fit my skin type. I've enjoyed using this moisturiser but I probably wouldn't repurchase it in a hurry. 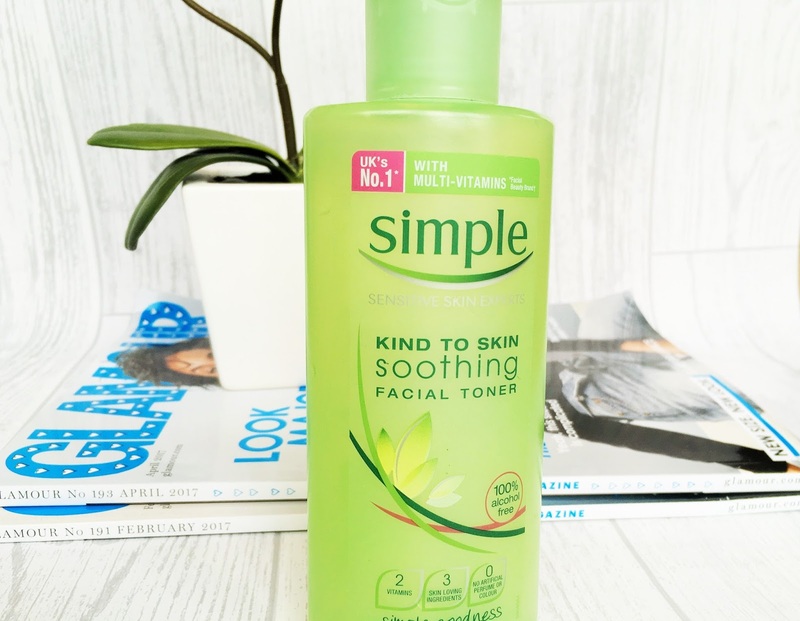 I've bought so many of these toners in the past - I've tried lots of different ones but the Simple toner is by far my favourite and I always come back to it. Unlike many toners, this one doesn't contain alcohol which I think makes a big difference as my skin doesn't feel irritated and dry after using it. When I had acne during my teenage years, the alcohol in toners played a role in helping to diminish any blemishes, but nowadays a gentle toner like this Simple one is much more suited to my skin. I'm currently trying out a toner from The Body Shop but I know for sure I'll be repurchasing this again. My love, my bae, my one and only. I don't like to think about how many of these I've been through! This is the only concealer I ever really use, except YSL's Touche Eclat occasionally under the eyes - but I'll still use this on top! I stock up on these when I see them in store because 1. the fair shade always tends to be out of stock and 2. 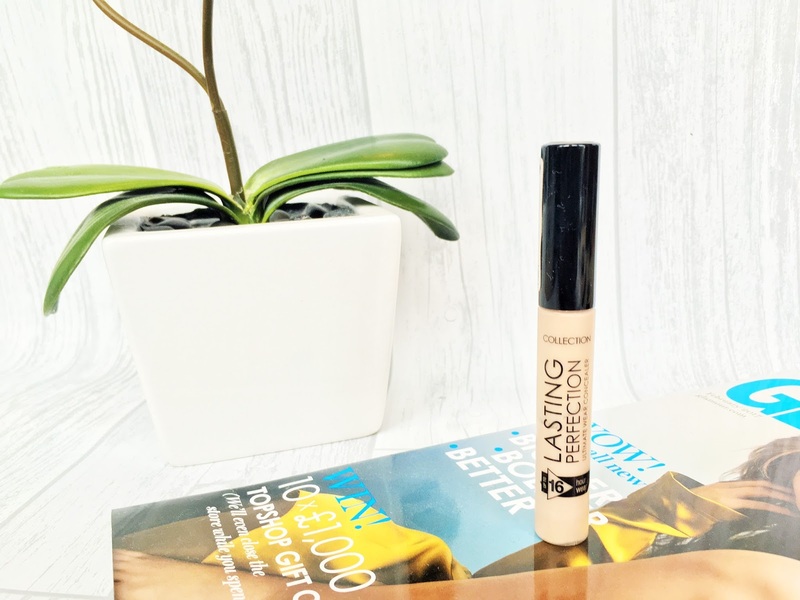 I can't see me ever not loving this concealer for the foreseeable future! 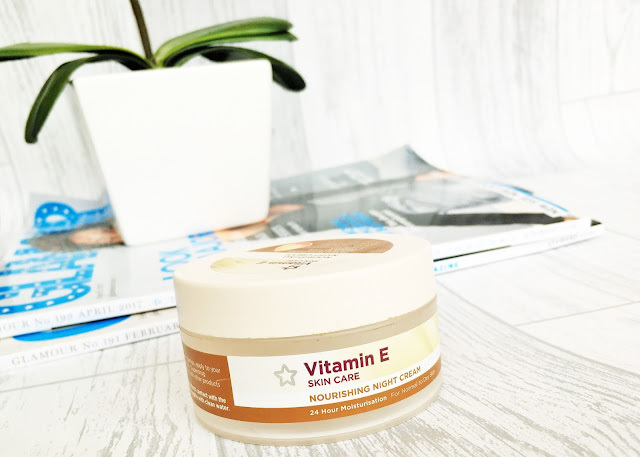 This night cream is an absolute bargain and is hands-down the best smelling face moisturiser I've ever come across! The texture is really rich and it leaves my skin feeling super soft in the morning. Even though my skin is normal/oily, it doesn't feel too thick and creamy and sinks in perfectly. I've already repurchased it as it does everything I want a night cream to do! We've reached the end of my Empties for this post! Have you tried any of these products? I always love hearing your thoughts and opinions on these too! Hello, there! I’m looking for a Valentine present for my daughter. She had a tough year; she being bulled in school because of overweight. She has no friends or lovers, don’t know how to cheer up her. I want to help but don’t know how, maybe I should buy her a makeup kit or some nature based cosmetics. I would take any advice from you. Because all that my elder son do is making fun with his friends and buying papers and then writing his own reviews on Papersmart.